Patel had on Monday moved the apex court challenging the March 29 order of the High Court which is coming in the way of his contesting the Lok Sabha election. 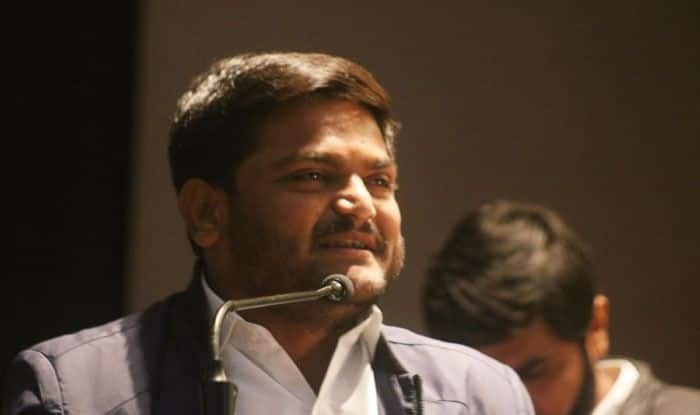 The Supreme Court on Tuesday refused to accord urgent hearing to Congress leader Hardik Patel’s plea challenging the Gujarat High Court order which rejected his plea to stay his conviction in the 2015 Vispur rioting case. The matter was mentioned for urgent listing before a bench headed by Justice Arun Mishra. The bench also comprising Justices MM Shantanagoudar and Navin Sinha told the counsel appearing for Patel that there was no urgency in hearing the matter as the high court order was passed in August last year. “The order was passed in August 2018. What is the urgency now?” the bench said while refusing to accord urgent hearing on the petition. Patel, 25, had started preparations to contest from Jamnagar on a Congress ticket after joining the party on March 12 and the last date for filing of nominations is April 4. Polling for 26 Lok Sabha seats in Gujarat will be held on April 23. The Sessions Court at Visnagar in Mehsana district sentenced Patel to two years’ imprisonment last July for rioting and arson in Visnagar town in 2015 during the Patidar quota stir which he led. The high court in August 2018 suspended the sentence but not the conviction. Under the Election Law — Representation of the People Act and a related Supreme Court ruling — a convict facing a jail term of two years or more cannot stand for election unless the conviction is stayed. In the high court, the state government had submitted that there were 17 FIRs including two sedition complaints against Patel. The high court had declined the contention of Patel’s lawyers that if the conviction was not stayed, it will cause “irreparable damage” as he intended to contest the Lok Sabha election. In the order, the high court noted that a conviction can be stayed only in rare and exceptional cases, and the case did not fall into that category.